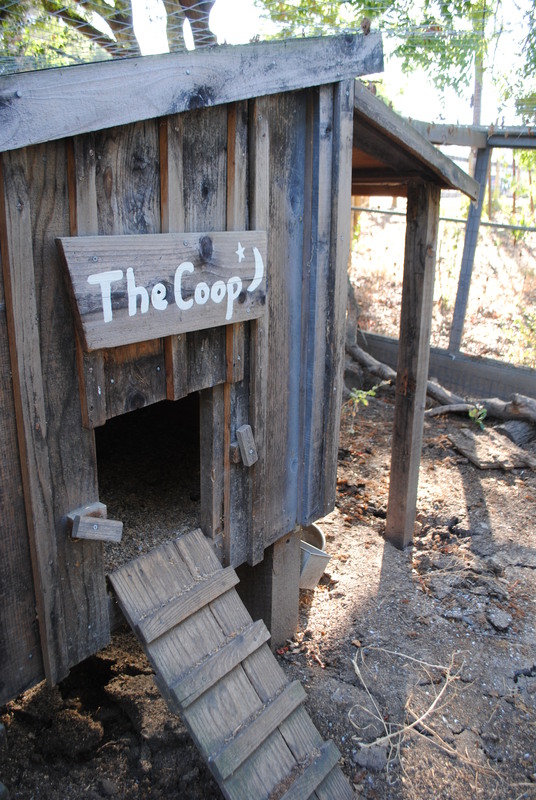 To avoid any possible problems with cross-contamination between chicken coops, one of the following measures will be taken for the Tour De Coop event: wear shoe covers or disinfect shoes before visiting a coop. To protect their flock from cross-contamination, some coop’s owners may ask visitors to wear disposable protective shoe covers when visiting their coop. The shoe covers will be provided at the coop stop and should be disposed after the visit. They shouldn’t be re-used at another coop. but will need to replace the solution throughout the day due to heavy use. rare occasion when one may be necessary. chickens are housed and range and will not handle the birds. thoroughly with water in order to dilute the concentration of contaminants. against the H1N1 virus as well as other viruses and misc. bugs. 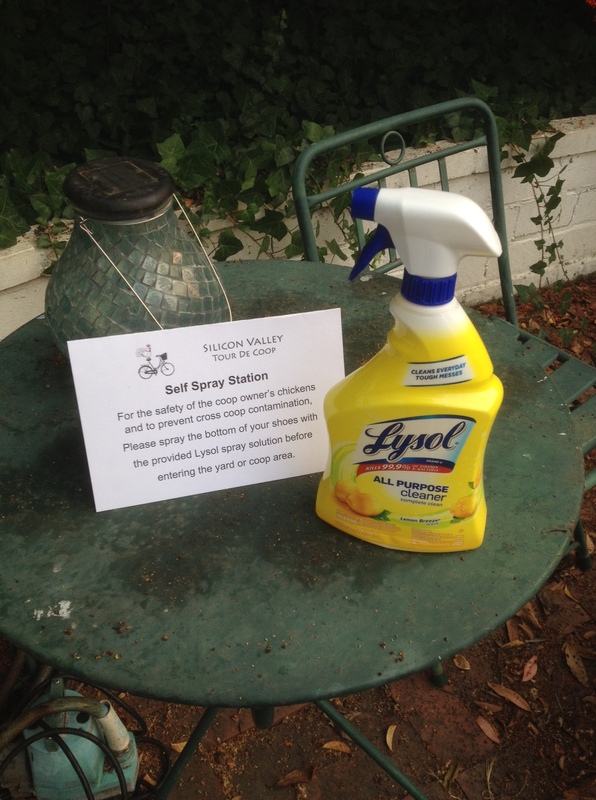 Weaker solution products of lysol might require a different ratio.